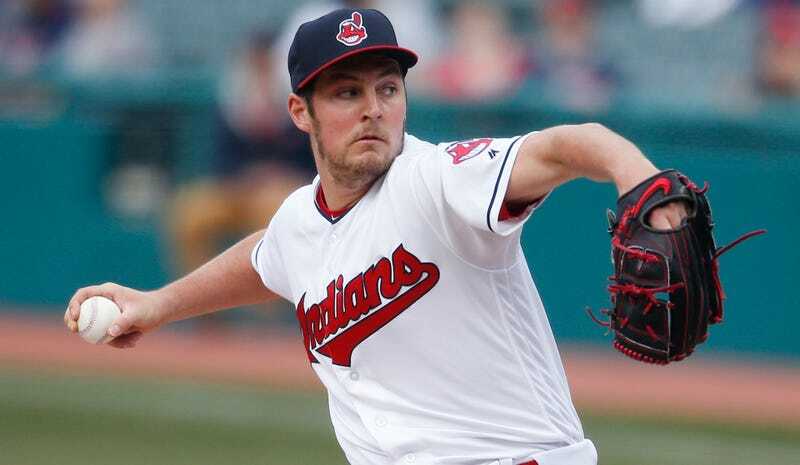 Bauer’s team heads to Houston on May 18 for a three-game series. Maybe then he’ll reveal what’s really happening with the Astros’ rotation. Update (3:21 p.m. ET): Bauer is now getting owned by the Astros.